Now on its 38th edition, the ATF is a cooperative regional effort, a must-attend tourism event that promotes the Association of the Southeast Asian Nations (ASEAN) region as one tourist destination, with all the tourist industry sectors of the 10 member nations of ASEAN participating. The TPB’s goal is for visiting tourists to enjoy an optimal travel experience, thus extending their stay and spending more while in the country. To achieve this, their active presence in international forums and events with high attendance of global influencers is deemed imperative. With the theme ASEAN: The Power of One, ATF 2019 which drew over 2,000 delegates—including tourism ministers, leaders of national tourism agencies, international organizations and buyers—with the TRAVEX, a platform for the selling and buying of regional and individual tourism with over a hundred booths, serving as one of the major components. Spearheaded by Tourism Secretary and TPB Chairperson Bernadette Romulo-Puyat, the Philippine contingent to the ATF included DOT Undersecretary Benito Bengzon, Jr., TPB Chief Operating Officer Marie Venus Q. Tan and other officials, representatives from the Subic Bay Metropolitan Authority (SBMA), eight hotels/properties, 14 travel agencies/tour operators and an airline. 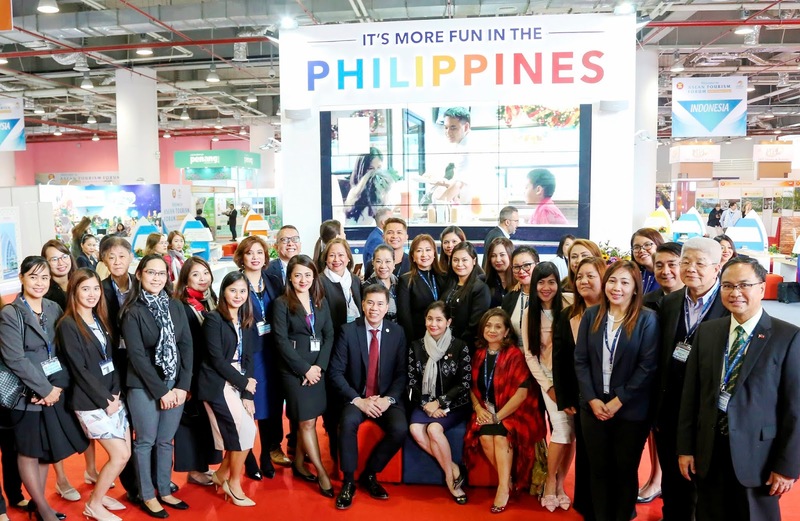 With an estimated US$ 475,000.00 business leads generated during the four-day event, the participation of the Philippines in the recently-concluded ASEAN Tourism Forum (ATF) in Hanoi, Vietnam was a resounding success for the Tourism Promotions Board (TPB) with the Department of Tourism (DOT). A 270 sqm. 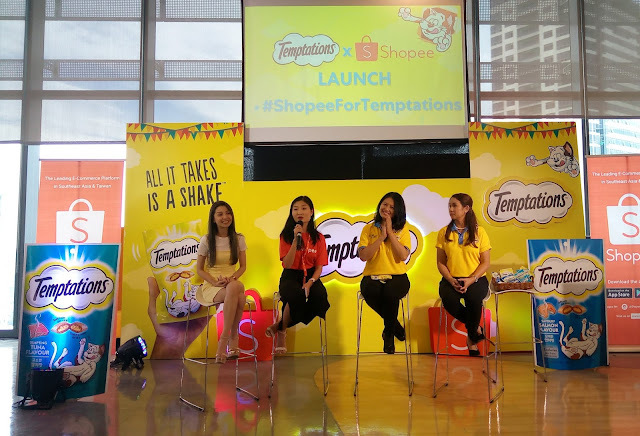 booth was secured by TPB to showcase the inviting array of local destinations, attractions, and special interest programs the Philippines has to offer. The Philippine Late Night FUNction, held on the third day of ATF, was very well attended, with fantastic prizes raffled off to lucky attendees. A sumptuous spread of favorite local dishes was served at dinner, with talented Pinoy performers providing the evening’s entertainment.